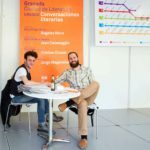 For the second year running, the Granada UNESCO City of Literature Programme had its own stand at Granada Book Fair, used as a public space for reading, an information point for details of the programme’s activities and a meeting place for writers and the media. 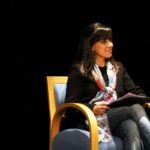 During the fair, the programme presented its project Granada’s Bookshop Network and organised its second season of Literary Conversations, in partnership with the Centro Federico García Lorca, on 23–27 April 2016. 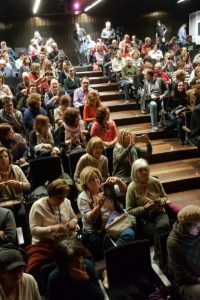 The participants were: Ángeles Mora, Miguel Ángel García, Jean Canavaggio, Patricia Marín Cepeda, Cristian Crusat, Paul Viejo, Jorge Wagensberg and Erika Martínez.